Every now and then, Google likes to release an update. When this happens, it sends the digital marketing and business world into a bit of a tailspin, and then things recover. This is the usual practice. And then there are updates like the March 2019 Core Update, which is being called the biggest update in years. This is due to the fact that this update – unlike the others – is a ‘broad core’ update. This means that the update doesn’t target anything in particular like a niche or a signal; it’s an update to the algorithm itself. The update was originally named ‘Florida 2’ because of its sequel-like nature to the first algorithm update ‘Florida’ which took place in 2003, but the name has since been changed to the ‘March 2019 Core Update’. The update was confirmed by Google’s Danny Sullivan and has been widely reported as being ‘a big one’. We wanted to clear up some of the confusion about this update and what it means for you. Read on to find out more about the latest broad core update from Google. If you are looking for information on how to update your website or for information about improving your site’s listing on Google, contact Alex on 1300 596 636. What changed? How do we improve your website? There’s nothing that will ‘fix’ pages that are not performing as well as others, and there’s nothing to do other than to remain focused on creating great content. Your content is going to continue to do well so long as it is of high quality. When Google implements a broad core update, there are often changes in the way in which search queries are interpreted – and this can have an impact on how your page is going to rank. You might see a change in your rankings; your listing may have risen. This is due to Google’s algorithm moving your site up if it deems that it has higher relevance to search queries. 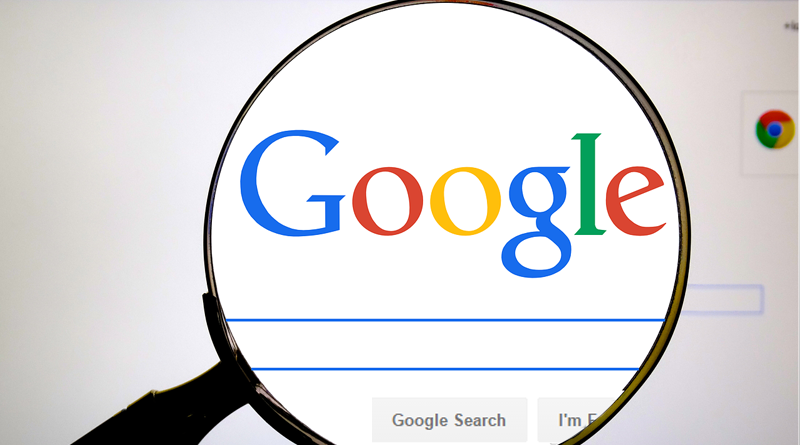 You may not see any changes at all as a result of this update, and if this is the case, you can be assured that your keyword strategy is already in line with what Google is hoping to see. If you do see a drop (or an increase) in your ranking, then it’s a sign that some work needs to be done on your keyword strategy. This is what we are here for, so rest assured we’re on it. As a result of this update, we are going to be going through your keyword strategies and are going to be ensuring that the keywords we’re focusing on are the most relevant ones for your business and/or service. We are prioritising clients who see a drop in their rankings – because we know that this is of importance – while at the same time focusing on those clients who have not been affected by this update. Our focus is always on your onsite content and on ensuring that what we are producing for you is optimised. We are committed to staying ahead of all Google updates and ensuring that every one of our clients receives the best possible service in regards to their SEO and digital marketing. If you have been affected by the most recent broad core update, then call your account manager. If you would like to know more about this update, please call us on 1300 596 636.